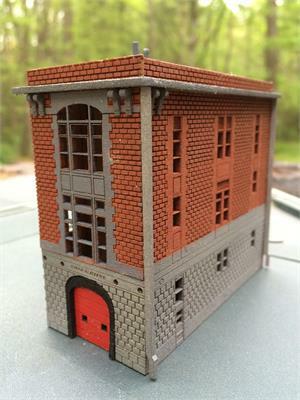 his is the New York Hook & Ladder 8 in N scale. Laser cut. Similar to the Ghostbusters Firehouse! This is a Basswood and Birch kit, that is designed to be easy to build, and can be completed quickly.